 Literacy Action relies upon the commitment of volunteers to help us meet our mission of empowering undereducated adults to reach their highest potential. Volunteer roles are both administrative and instructional. Volunteers at Literacy Action provide that extra support to push the organization and the students forward. Volunteer trainings are held on an as-needed basis. Each training session is 2-3 hours and includes a general education about Literacy Action, plus specific training on each program: Adult Basic Education, English & Civics or Digital Literacy. Volunteers with some teaching experience may serve as the primary instructor in an ESL, Reading & Writing, Math or Conversation class. As a lead teacher, the volunteer is provided with the curriculum and plans out the lessons and activities. The class is typically held two days a week, two hours each day. The lead teacher is supported by a classroom assistant with access to digital tools and teaching manipulatives. This role requires a commitment of 1-2 semesters. All students are assigned lab sessions to practice their reading, math and language skills using Aztec online software. Lab volunteers will facilitate these lab times by helping students log into the computers, navigate the software, and answer questions about the lessons. Lab Volunteers need a basic understanding of how to use computers and how to navigate a website. Volunteers who cannot commit to an entire semester or that may have varying availability throughout the week are encouraged to serve as substitutes. These individuals will be called on an as-needed basis to teach or assist in classes onsite and offsite. Substitutes are given a general training for all programs and enjoy the opportunity to interact with students from the Adult Basic Education and the English as Second Language program. Digital Literacy Volunteer Teachers deliver classroom instruction to enhance an adult student’s computer literacy knowledge and skills. Digital Literacy teachers will implement lesson plans, which will be provided, that are engaging and incorporate digital learning modules with a focus on computer skills. Through classroom instruction, teachers will have the opportunity to create a welcoming environment to foster learning, support students and empower students to reach their goals. Volunteers will be asked to complete attendance logs, participate in professional development opportunities and work cooperatively with classroom assistants. This role requires a commitment of minimal of one semester. Partner with an instructor to provide more individual attention and classroom learning to enrolled students. Classroom assistants assist teachers in delivering reading, math and ESOL classes for adult learners. Classes are leveled and vary from basic reading/math through GED and ESL/ Civics classes. Volunteers assist teachers by working with small groups of students, providing feedback on assignments, partnering with students who need additional support, and leading short classroom activities. Classes are equipped with textbooks and curriculum; volunteers will not be asked to create lesson plans. It is preferred that the volunteer commits to at least one semester. To learn more about our opportunities, read our Frequently Asked Questions.